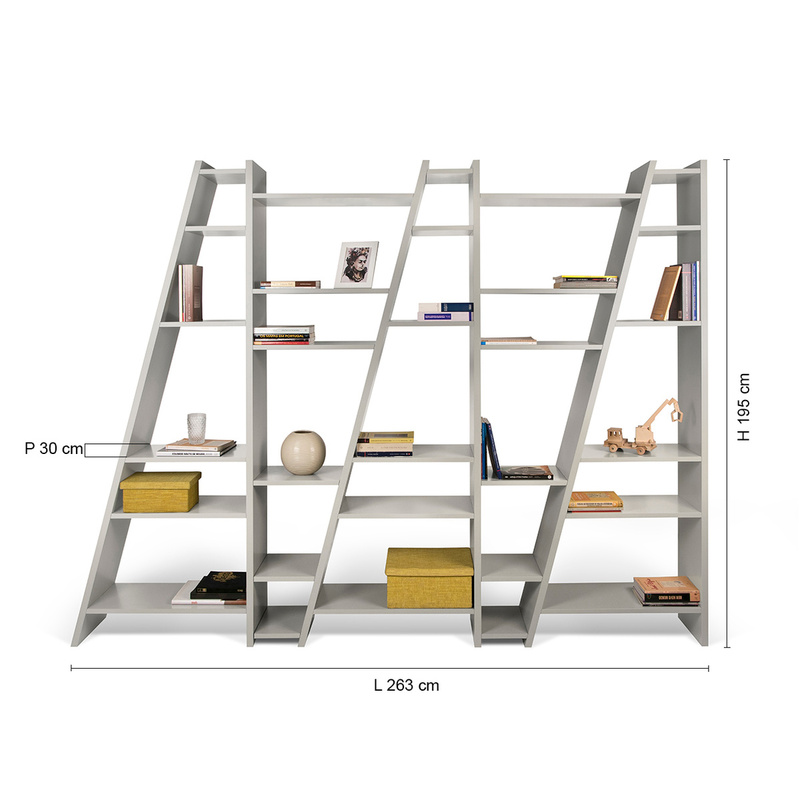 The Delta 005 bookcase by TemaHome magnifies the diagonal shelving provided by Delta 001, creating a unique furnishing solution for irreverent spaces made from 5 joined Delta 001 modules. Made from honeycomb panel, the Delta bookcase provides a truly unexpected addition to spaces of any sort or style. 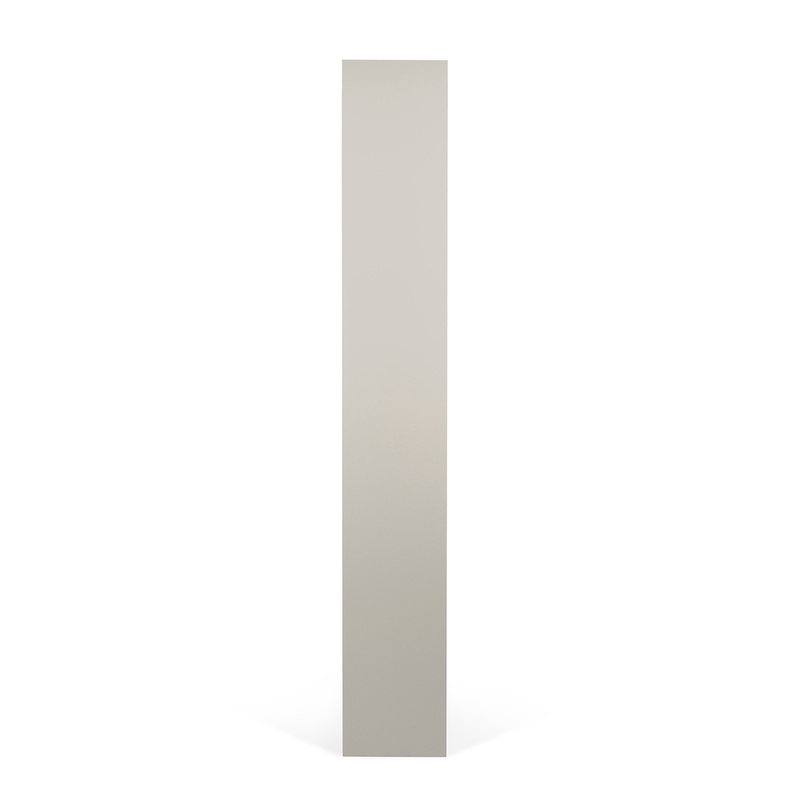 Use it to add personality to traditional or classic rooms, or to enhance the look of a modern, contemporary home. 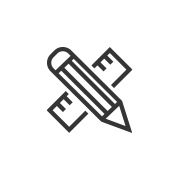 Inspired by TemaHome’s previous collections, Delta was born after thorough research in the company’s archives. 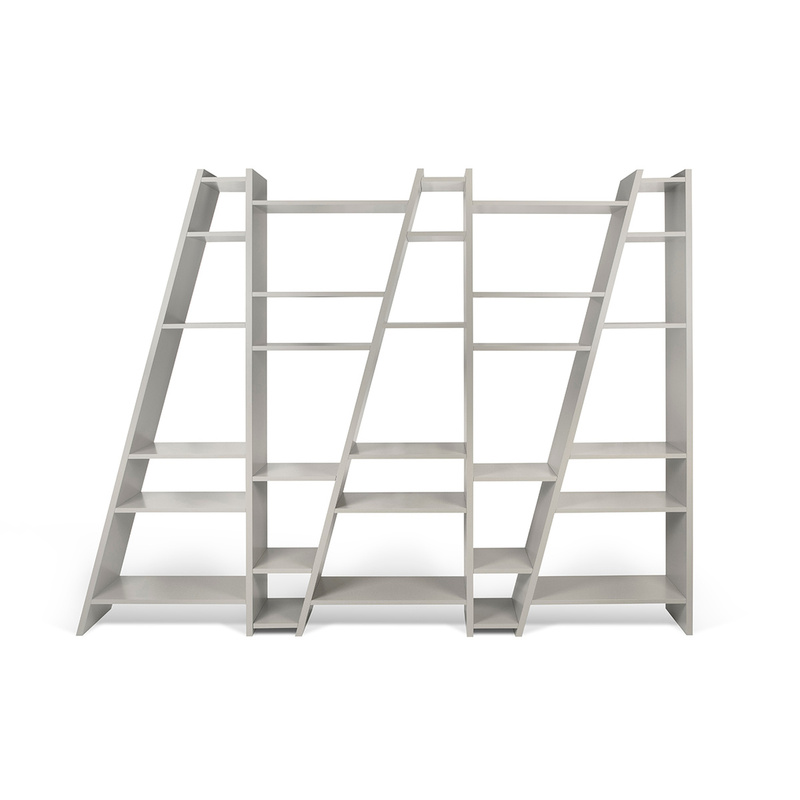 As such, the Delta shelving unit adds a dynamic flair to the collection, and its surprising diagonal lines still offer plenty of storage space. This modern designer item is a design by TemaHome, a Portuguese company boasting over thirty years of experience in manufacturing home furnishings in a minimalist, versatile, efficient, super functional style. 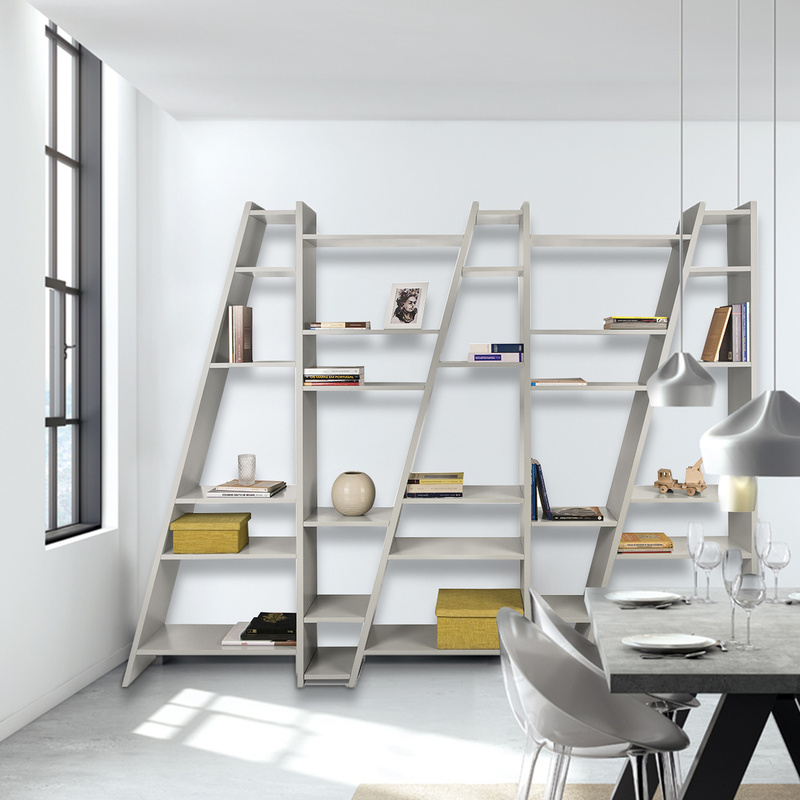 The Delta shelves break out of the traditional into something much more exciting. The unit without backs is suggested for only decorative objects. In order to load it up with anything you can think of, it is strongly recommended purchasing the unit with backs. Its pure colour will prove suitable for all styles and interiors. 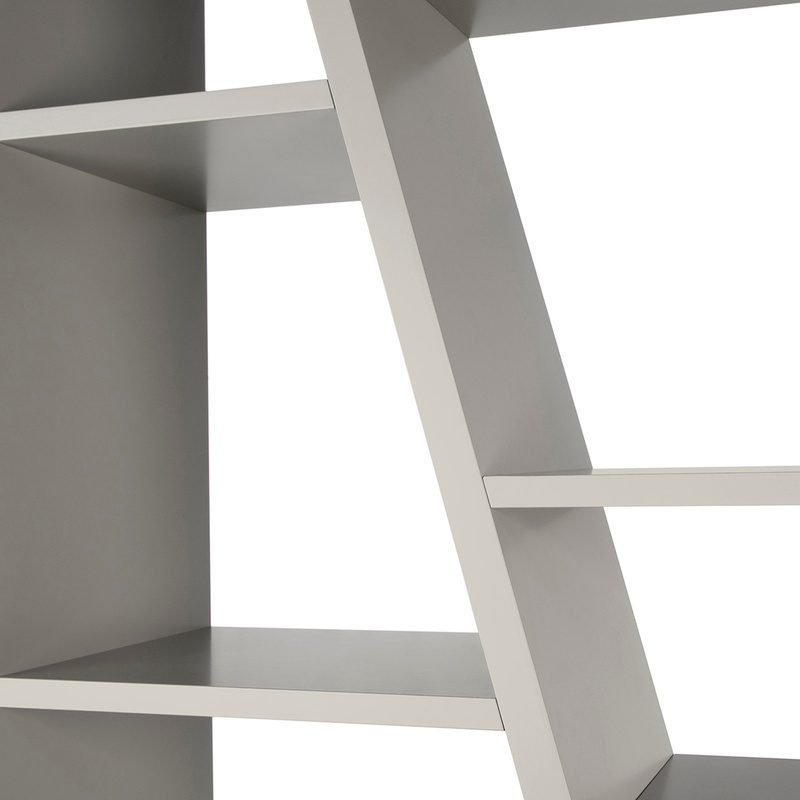 This bookcase is as versatile and playful as it can get - use it to spruce up the look your home by adding a truly unique detail to it. Clean with a dry or slightly damp cloth. In order to prevent cracking or degradation, use a clean dry cloth to wipe off any excess humidity. 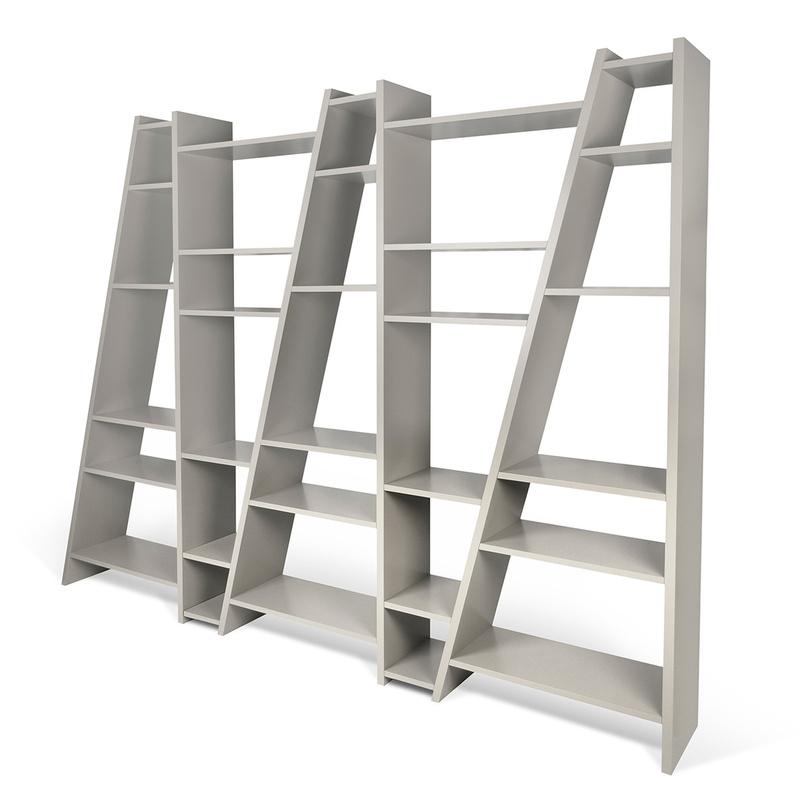 The Delta bookcase will be a favourite of all book lovers and provides therefore an excellent idea for a statement gift.